The latest grandmaster of Samsung’s bada OS dropped by the office to say hi, and the first impression it brought was that of a pretty solid device designwise. Unlike the original Wave, though, which was the first smartphone with Super AMOLED display and Hummingbird processor, the third edition won’t steal the spotlight with anything “first”. Overall, we are very satisfied with the outer appearance – the phone is slim at 0.39“ (9.9mm), with reasonable 4.30oz (122g) of heft, despite the largely metal chassis, and has all the curves in the right places that make it comfortable to hold. Both the power/lock key on the right, and the volume rocker left are easy to find and press. 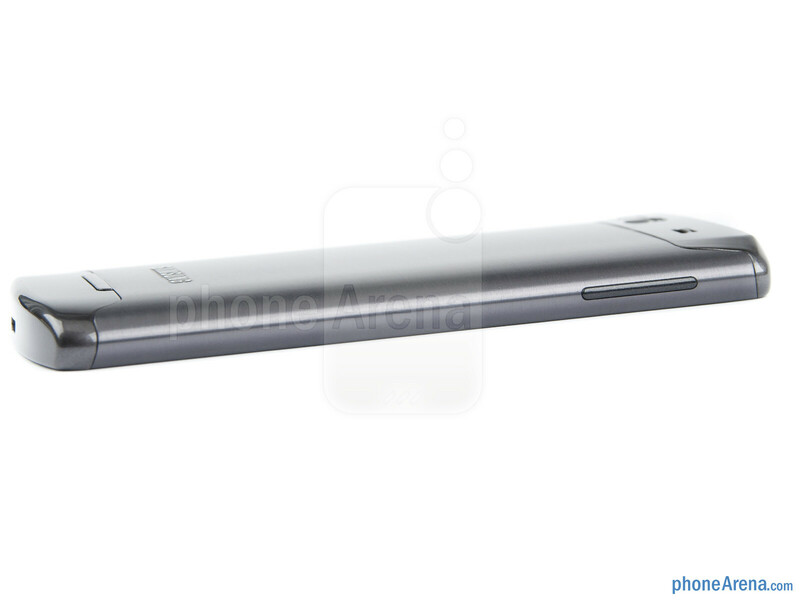 You can compare the Samsung Wave 3 with many other phones using our Size Visualization Tool. 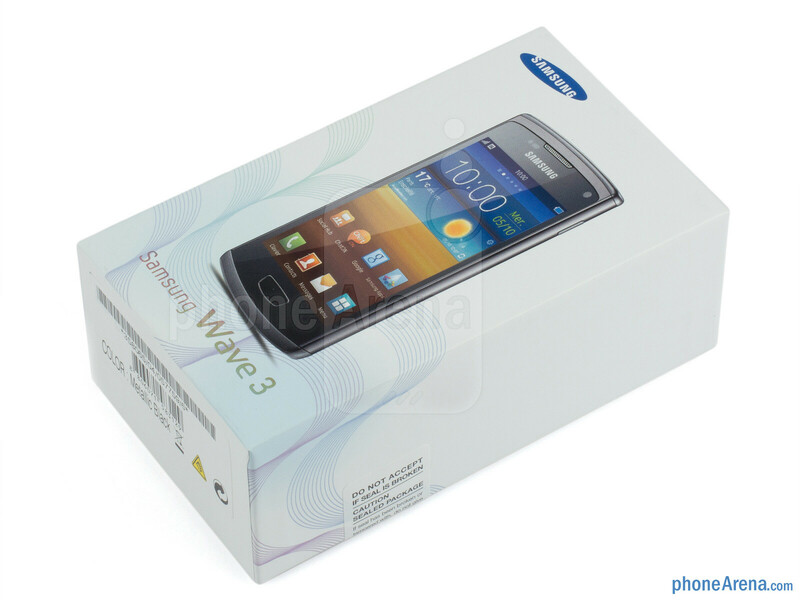 Moreover, from the looks and materials one can immediately tell they are holding a high-end bada phone, so the Samsung Wave 3 has managed to both be distinctive, and keep the flagship design heritage alive, including using the trademark brushed metal looks. The only gripe is that it is a tad on the wide side, which makes it a bit unwieldy for people with smaller hands. 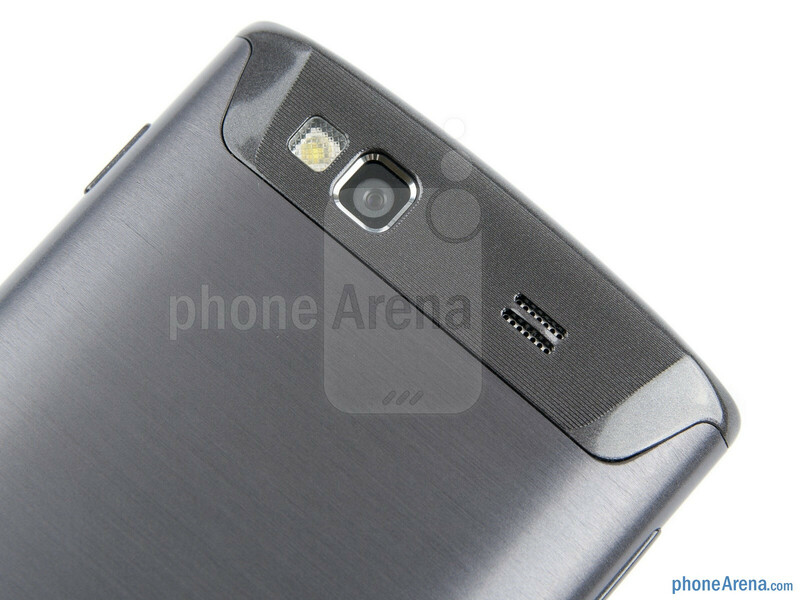 The 4” Super AMOLED display seems like taken directly from last year's Galaxy S editions. It has the same 480x800 resolution, wide viewing angles, gaudy colors and almost infinite contrast. Unfortunately, it still sports overly cold colors and the PenTile matrix, which places it a level below the Super AMOLED Plus display on the Galaxy S II, for example, and could use a tad more brightness for better use outside. Half of the solid metal chassis simply slides up on rails when you push a thin button on the back, revealing the battery compartment with the SIM card and microSD slots – enough with ruining your manicure trying to pry open a back cover. 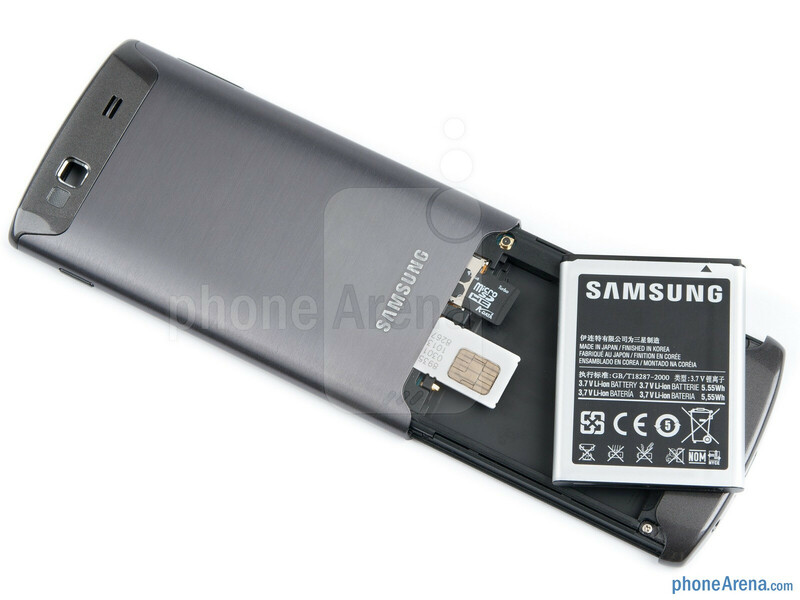 You can insert the SIM and the memory card without removing the battery at all. What happened to him? I miss him. I wanna see a very stupid conversation. I was wondering where this went... Ohh Peter if only you could be here to see this. Phonearena is just getting ruthlesser and ruthlesser every review. Agreed, seems like everything is getting really low scores now. The only 9.5 was the atrix. Just sayin. What about the Evo 4g? PhoneArena is now as ruthless as Engadget in it's reviews when giving a phone it's final score. 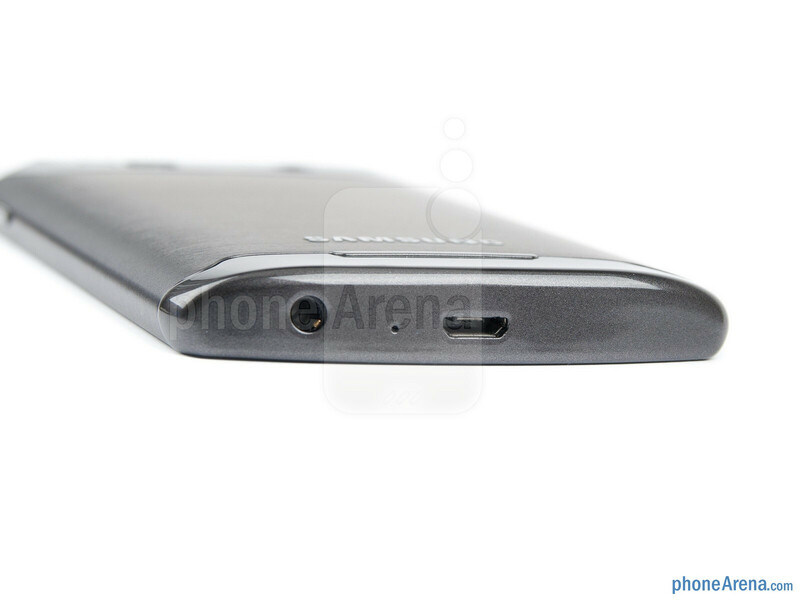 Also, the metal chassis should be one of the "pros" because this is very rare for Samsung. Wish this phone ran Wp7. Then it'd be sweet. And i think it should run XP. 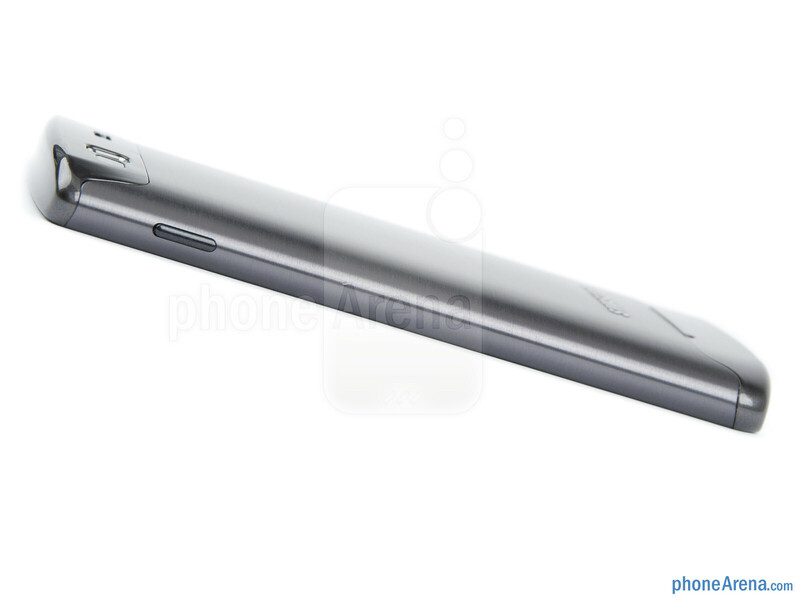 Does this phone have sound profiles. 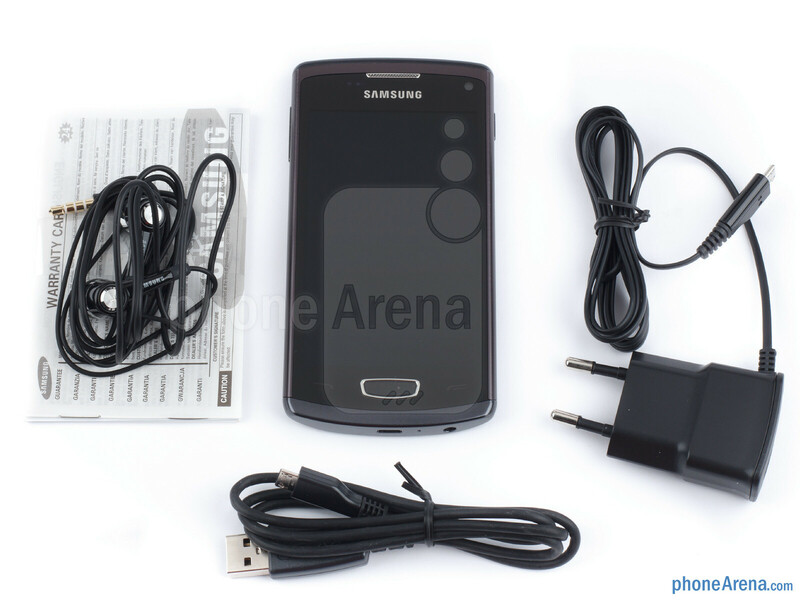 Unlike Samsung Wave AKA S8500 the sound profiles were present in menu-.settings->sound->profile. There were sound profiles which could be modified. 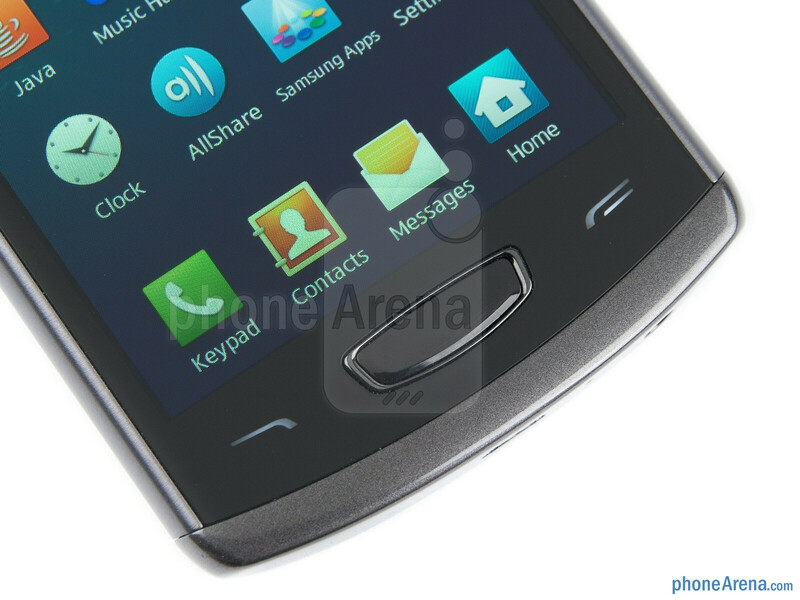 If only SGS11 had Samsung wave 3's design, it would be my dream phone. But you cant really have it all. I would expect Samsung to put more effort into the flagship series of the OS the company developed. 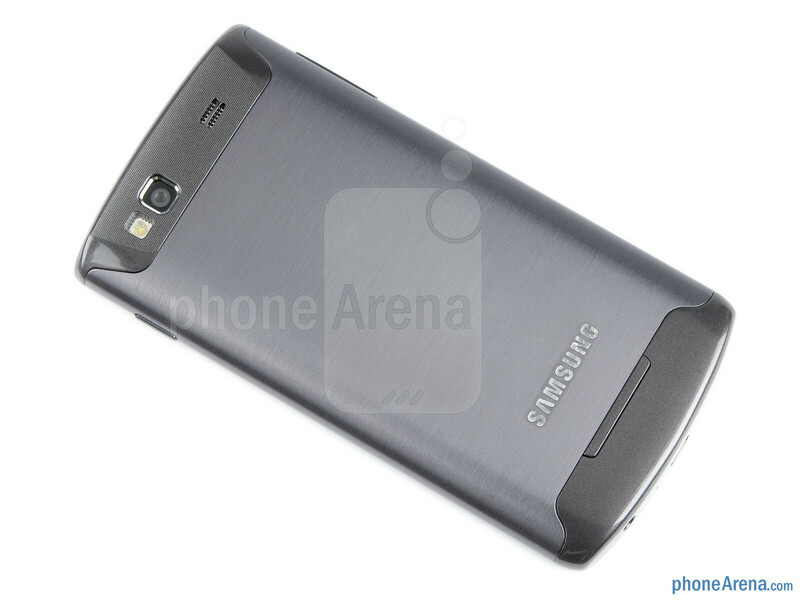 Samsung Wave 3 GT-S8600 with all the hype is a disaster. I purchased one about a week ago and now I am repenting. 1. 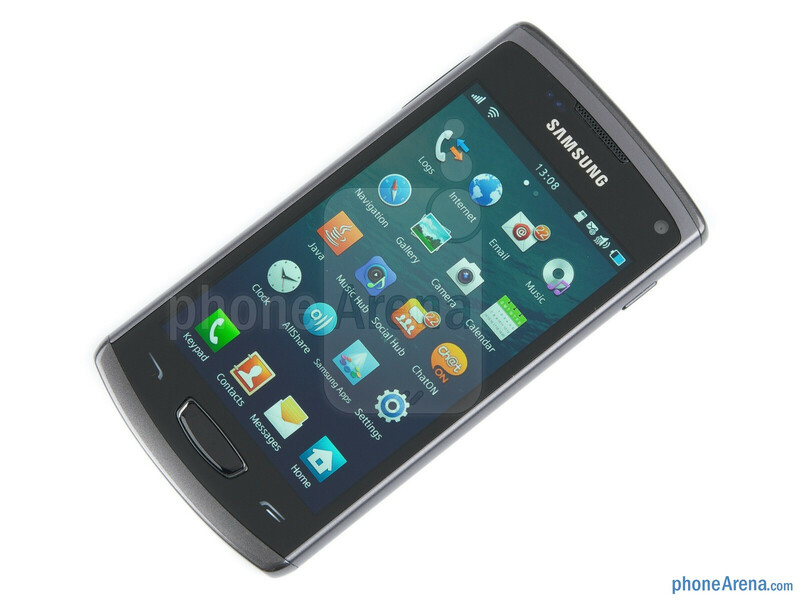 Bada is an outdated OS and there is no assurance from Samsung if there will be any improvement. 2.You can not play flash video in this phone, where as my old Nokia 5230 plays most flv files. 3. The date separator is not customisable. You have to be satisfied with '/'. You can not have '. 'or '- '. 4. There is no sound profile, such as Loud, General, Meeting or Silent. You have to configure the sound and vibrations individually. 5. Screen brightness and contrast are not customisable. 6. Touch-sensitivity is not customisable. 7. Its 5 mp camera produces worse photographs than my 2 mp Nokia 5230. Let the Samsung people come forward and prove me false. Even smaller and cheaper phones come with all these features. THINK TWICE BEFORE YOU GO FOR THIS PHONE. Pros: Good display, fast processor at 1.4 ghz Cons: Many; Touch extra sensitive (some times incoming calls get rejected due to this. ), Can't customise the sensitivity. Can't customise home screen Can't customise display brightness Can't remove or create shortcuts No predefined sound profile 5 MP camera, but contrast is too low, contrast or brightness of camera not customisable Flash video files not supported Can't select multiple contacts In fact 'options' in menus is completely missing in this phone. All-in-all, this is a pricey phone with very few features. 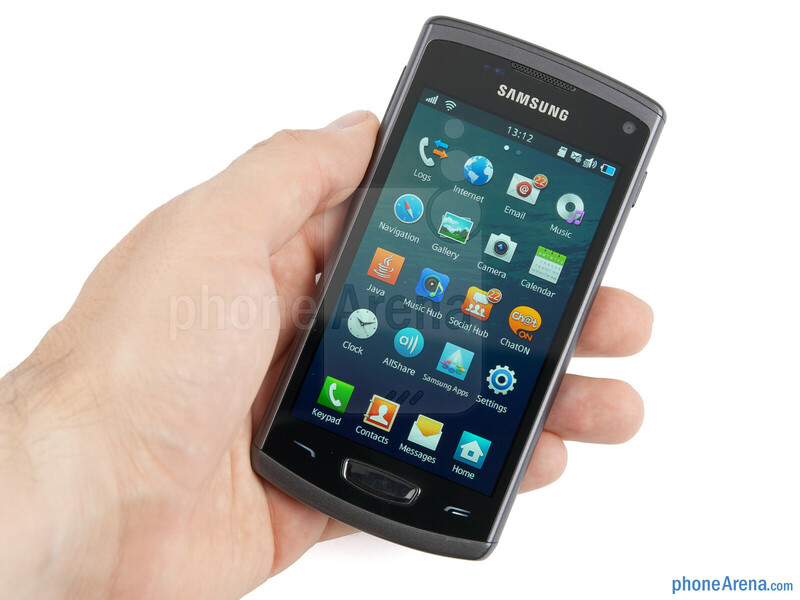 The BADA programmers in Samsung need to look at a few more Symbian phones and improve upon the features. Is Samsung listening? 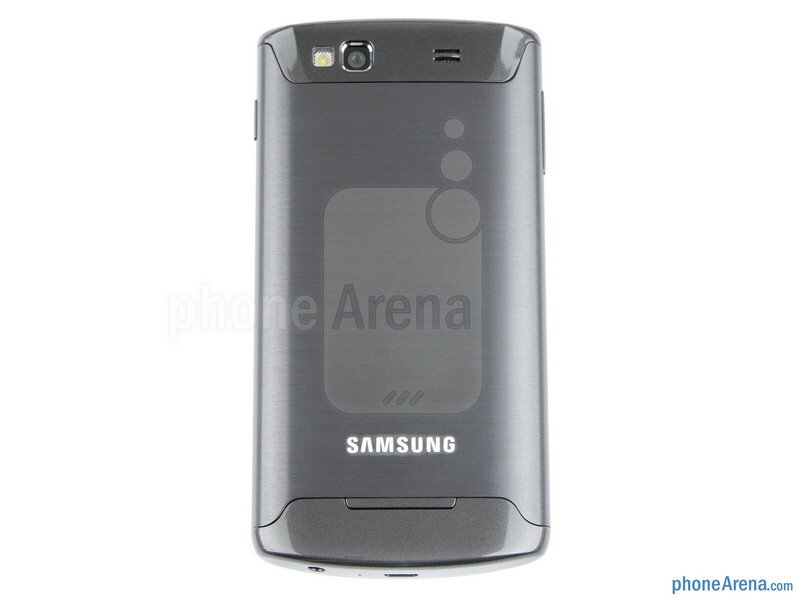 Hi Everybody, Just discovered another negative of Samsung wave 3, GTS 8600. You can't send a contact via sms as a business card, i.e as a vcf file, which is a very common feature available in all mobiles, even very cheap phones. You have to send it via MMS only, an option which requires a lot of configuration settings and large network resources. And Samsung cares two hoots.